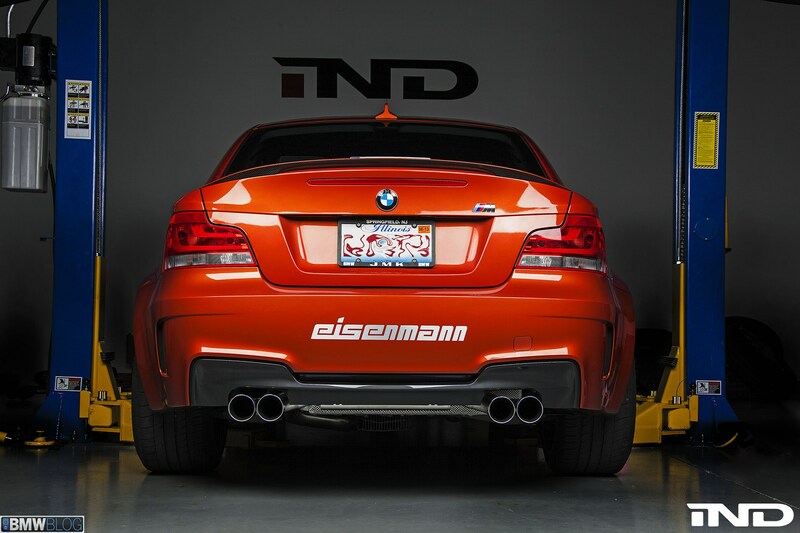 BMW’s 1M is a car many people thought would never come. The 1M was a car meant to recapture a spirit lost in the glorious era of 1980’s homologation, and although it is not a true race-bred homologation special it is by 21st century standards a no-nonsense driver’s car. BMW enthusiasts have been asking for a simpler and most importantly slimmer sports car throughout the 2000s as the M3 and M5 have gained weight and sophistication and BMW has finally answered their call with the amazing 1M. 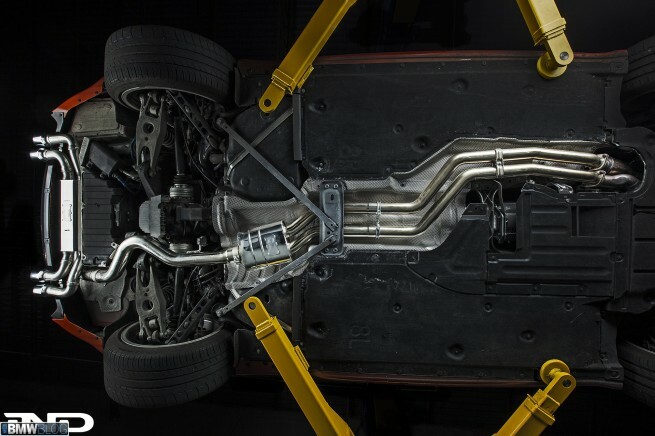 The car is interactive, simple, relatively low in weight, and incredibly fun to drive so it came as no surprise that BMW chose to couple the 1M with the forever iconic E30 M3 in their marketing campaign for their new sports coupe. 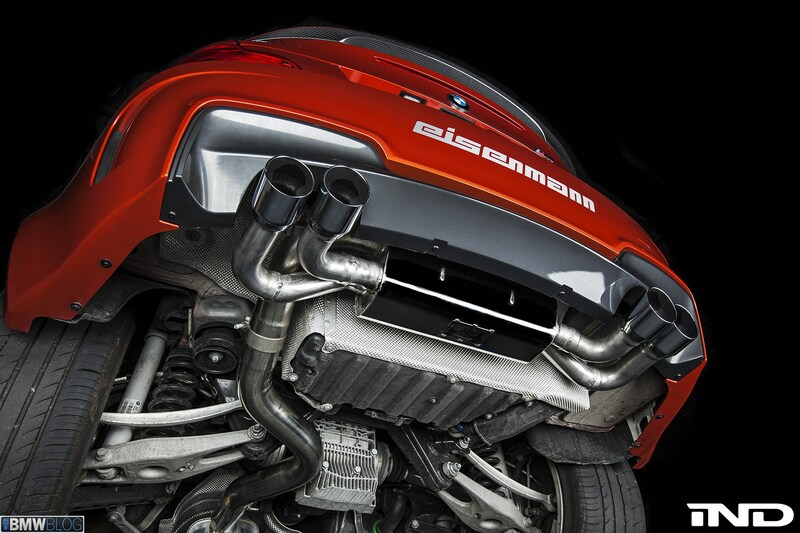 Eisenmann GmbH answers the call of BMW enthusiasts by adding their one of a kind roar to the 1M’s already engaging personality. 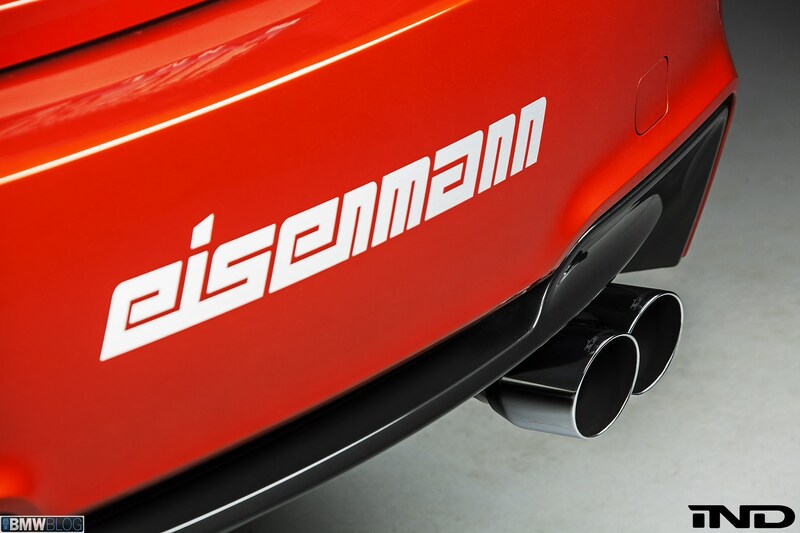 Eisenmann’s engineers have developed a complete downpipe-back exhaust system for the 1M in both a Race and Sport variation that gives the 1M the sound it deserves. Each Eisenmann system features four aggressive 90mm tips, a choice of a silenced or straight through intermediate pipe, and Eisenmann’s unique hand built construction. 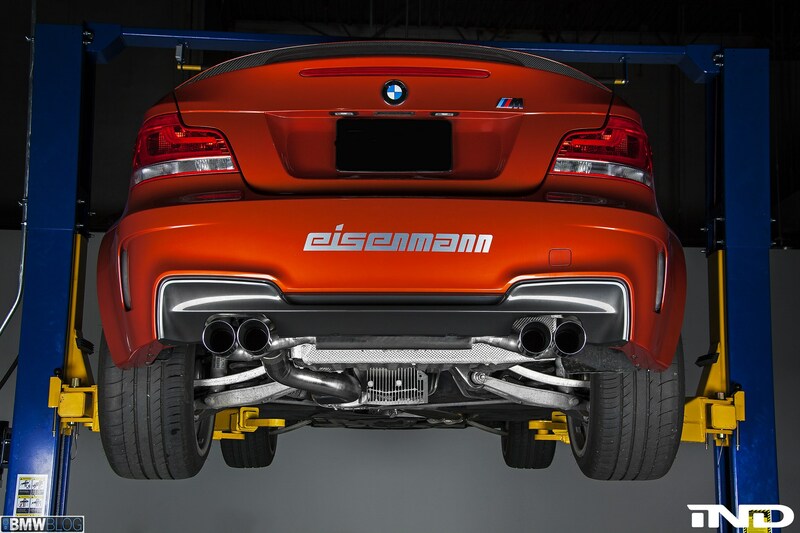 In our latest installment of Eisenmann Originals, BMWBLOG’s own 1M made the trip to the offices of Eisenmann North America to receive an Eisenmann exhaust system. As this 1M is owned by a BMW fanatic that truly has seen and done all things BMW, we knew that our Eisenmann exhaust had to be nothing short of perfect. 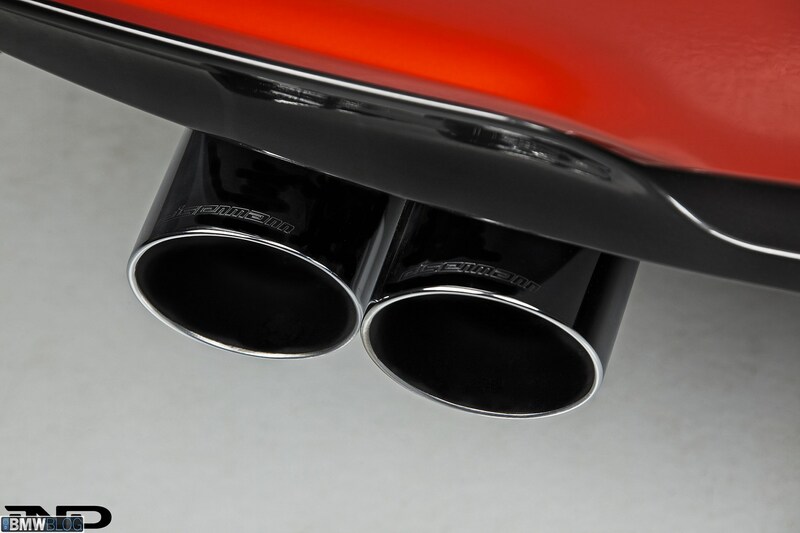 The downpipe-back system was installed on the BMW Blog 1M, and from the moment the car first started all present knew that the exhaust had given this compact sports M the sound and persona the car deserved.